Suppose you want to go to a restaurant nearby, but can’t decide what to eat. Naturally, you’d whip out your smartphone/tablet/laptop and conduct a quick online search. You’d probably type something like “Restaurants near me” to get better results. People tend to write out specific phrases like “Best places to eat near me” or “Lawyer nearby”. This is the trend you need to consider while implementing local SEO best practices. According to Google Trends, the number of local searches using “near me” or “nearby” has doubled in 2017. In addition, 71% of people verify a local business’s location before visiting it for the first time. 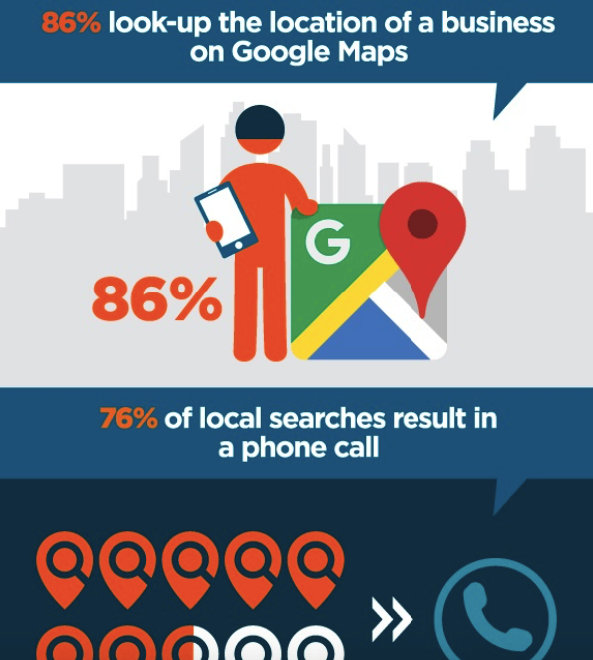 Check out more stats about local SEO in this infographic from GO-Globe. 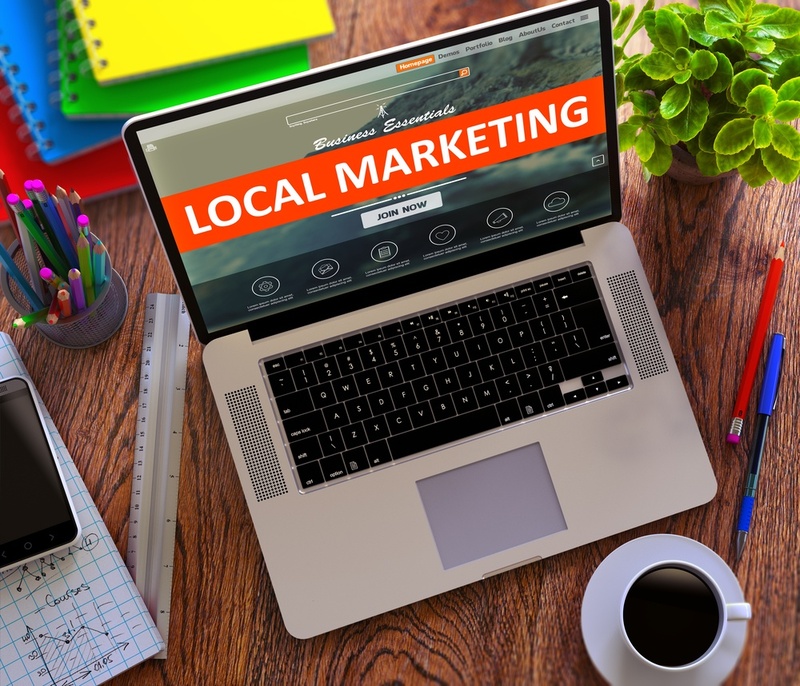 What Does Local SEO Have to Do with Your Business? For starters, you want to stay competitive. You’re in business to deliver value to your customers through your services and products, gain profitability, and grow. Nowadays, your business needs to get on the map fast to increase visibility, whether locally, beyond or both. By optimizing your website for local organic search, you’ll make it easy for people to find you online. Wondering what tactics you need to implement to your local search strategy? Read on. Did you know that 42% of companies that use inbound marketing techniques (including local SEO) increase their lead-to-sale conversion rate? Don’t get on Google’s bad side. If you’re website isn’t optimized for mobile, you won’t rank anywhere high in search engines. Remember, lots more people conduct most of their searches on the go. Put NAP details (name, address, phone number) on your Contact page. It will help Google pick up your business information from your site so it can show the connection between your services and location details. Add Google maps on your Contact page so visitors won’t have to leave your website to search for directions elsewhere. If you’re not proactive in your SEO strategies, you might lose new customers to your competitors who will close the sale faster, thus, slowing down your conversion rates. Think about how local search can reel in customers who are looking for your products or services, newcomers to your geographical area, even a tourist passing through your city. Need a little help tweaking your website to convert more customers? Our free guide below will show you which SEO mistakes to avoid and which to use. Have questions about this article? Drop us a line in chat or email us!